Pel represents a collective of like-minded creatives—ourselves included—who share a passion for crafting inventive digital media solutions, focusing on beautiful and effective websites, mobile applications, and digital video, with a particular emphasis on usability and ease of navigation. We first walked the collective through a process to create the company’s name—pel is short for Picture Element and is a synonym for Pixel, the most fundamental building block of all digital content. After establishing this as the root concept for the identity, we ran with it, focusing on a stacked three-pixel form that could change in color pairings depending on the product it’s promoting. 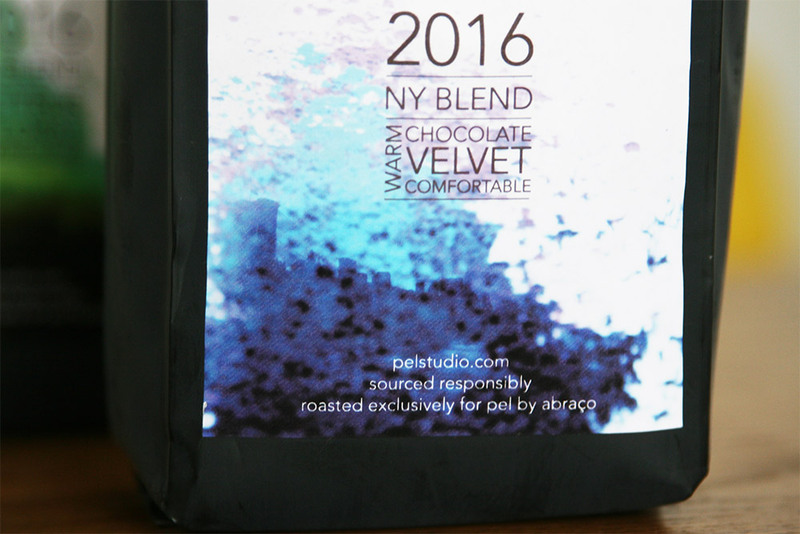 After developing the brand for Pel, Paul asked us to create various promotional print products for the company, including business cards, a promotional note card, and coffee labels that Pel uses for their annual client gifts of small-batch roasted coffee beans. 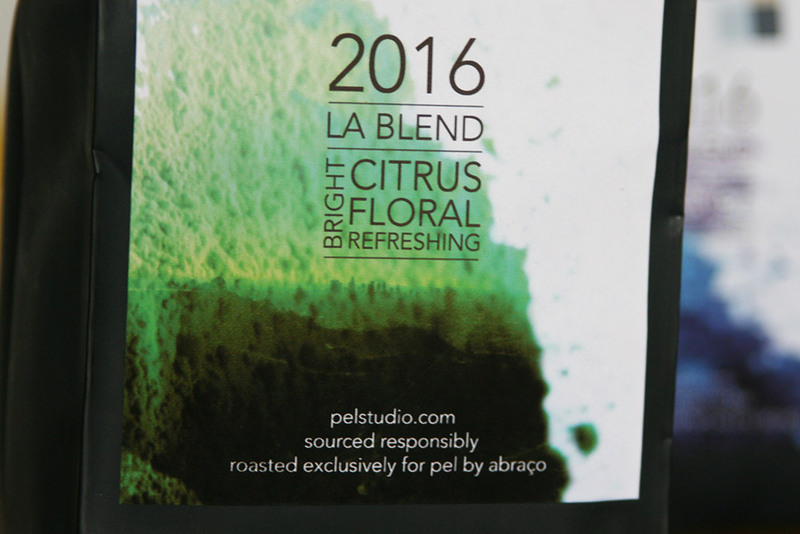 For the most recent products—the note cards and 2016 coffee labels—we staged a photoshoot with brightly colored powders, using them on Pel’s note card to coalesce and form the three pixels that make up the company’s logo. With the coffee bags—which were NY + LA themed, respectively—we took the concept a step further, subtly playing some photos we took of the two cities into the powder forms.